The New Health Coverage Option that is Unique and Responsible. You can enroll at any time, so what are you waiting for? 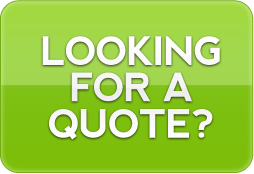 Click the Medi-Share Logo for a fast quote. Questions? Call Phillip at (912) 437-5433 or click the "Get a Quote" tab. Due to the failure of Obama-Care (ACA Plans) to provide quality Health insurance options, at this time we will be providing assistance with Health Insurance Marketplace enrollments on a per application fee basis. However, we will and do offer catastrophic, and alternative plans for those wishing to avoid the Marketplace, Subsidies, and Obama-care in General. Click the "Medi-Share" link above for a fast, free quote on alternative coverage. Call Phillip @ (912) 437-5433 to discuss your health options for the remainder of 2019.